We look after all Properties in NSW. Your property will probably be the biggest investment you’ll ever make. It will certainly be one of the most important. 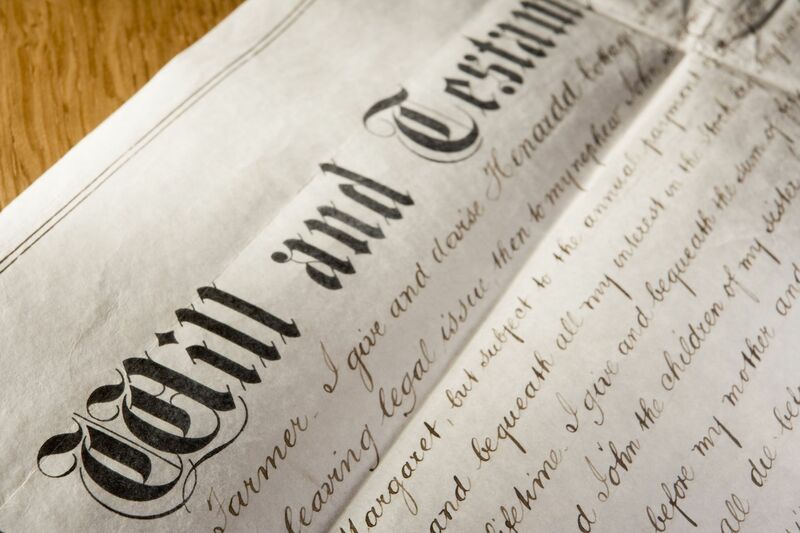 So you’ll be keen to make sure that the legal work is carried out efficiently and competently. RJ Thomas is constantly up to date in relation to the government subsidies, first home owner grants and stamp duties exemptions or concessions that are available. Whether you’re buying or selling or getting a mortgage you can contact us by phone or e-mail and we will respond immediately. We keep our customers informed and up to date at all times. 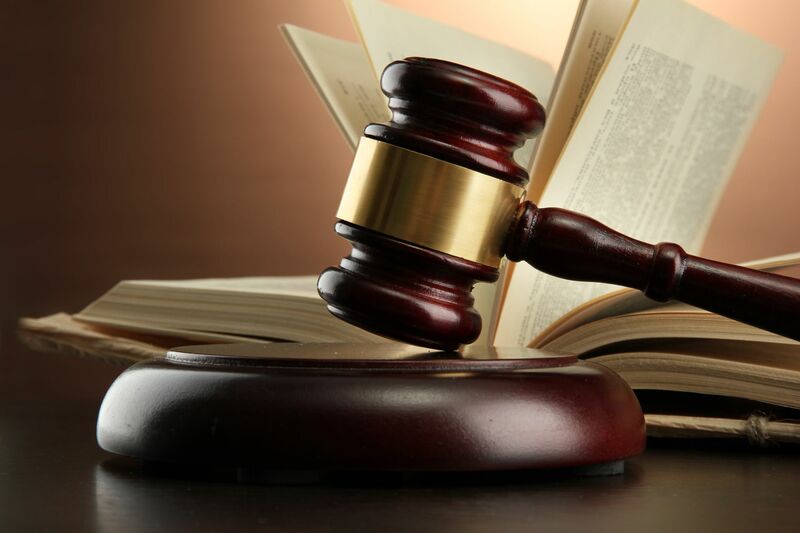 We are fully insured and regulated by the Law Society of NSW which lays down stringent rules of professional conduct. The reason we provide a free contract review, for purchase of property is that we understand most buyers do not want to invest time or money without receiving some legal advice about the contract. It may be the case that something in the contract makes the property less appealing and could in fact devalue the property. Finally we are confident that once you see how good our service and expertise is , you will choose us for your conveyancing. RJ Thomas is constantly up to date in relation to the government subsidies, first home owner grants and stamp duties exemptions or concessions that are available. 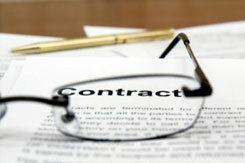 We are fully insured and regulated by the Law Society of NSW which lays down stringent rules of professional conduct. 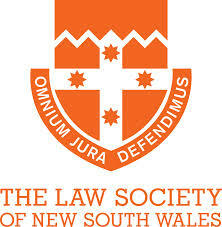 RJ Thomas is a proud member of the Law Society of NSW.